Yesterday would have been my (adoptive) mother's birthday. I was 19 when she was diagnosed with terminal ovarian cancer. I watched her die beside me under our living room Christmas tree, and do you know that I have never been the same? It is one thing to lose a birthmother, and another to watch your (adoptive) mother die beside you. Do you think that I miss her? 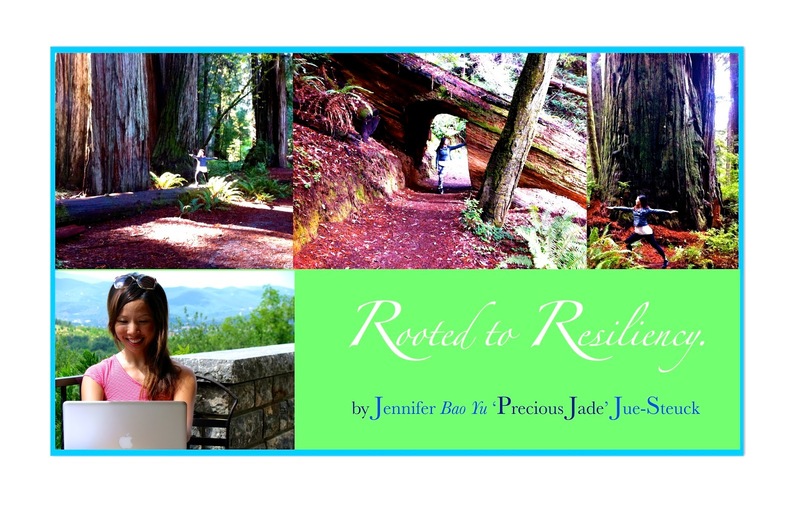 Part of being rooted to resiliency (for me) is learning how to be in connection...even whilst living in disconnection. How can you keep your own connections active and alive (even, and especially, in the face of great adversity), thus keeping yourself alive in most vital ways? I dream about having a Mother. Some people may dream about their favourite sports car, or winning the lotto, or becoming famous or about their retirement. I dream of none of these things. Sharing a laugh together, or a memory. Inviting her to my birthday party each year (she always used to get me an ice cream cake). Telling her that I graduated from Harvard (I'm the first person in my adoptive family to have ever gone to Harvard) and being able to invite her to the ceremony. Calling her when things go wrong, like when I accidentally had to be rushed to an emergency room in Norway after falling over my ankle running through a wild Norwegian forest. Bumping into her randomly in the middle of the day on the street (this is one of my most common dreams). Sitting together in a theatre. Smiling together for a photograph. Telling her how my day went, and listening to hers. Going to clothing stores and trying on outfits together. Inviting her to travel with me (this year I really wish I could invite her to Paris to do a writer's workshop on memoir writing, which I know she would have loved). Rubbing noses together, and comparing the shape of our toes (so very different looking since we are not genetically related, of course). Mom was tall, thin and gorgeous; I am short, petite and look absolutely nothing like my (adoptive) beautiful Mom. Helping her decorate her summer house in Maine (now sold and gone). Sharing my writing with her, and giving her feedback on hers. Being able to celebrate Mother's Day. Overhearing someone say, "I'm so proud of my daughter." Even getting annoyed with one another -- I miss this as well. Just being able to pick up a phone -- anywhere, anytime -- and being able to call her. I once read about a lady who also lost her Mom whose greatest wish was just to have her Mom back for one day to be able to do mom-and-daughter things together. Just one day. One last day. I cried reading that article. Because I never ever even dared to dream of an entire day with Mom. That would seem so greedy. So grand. So rich. It's just these little moments that I dream about the most, miss, yearn for, tenderly remember or witness between other moms and daughters...and wonder, "Who would I be without you, Mom?" And also, I wonder, "Who will I become now that you're not here?" It's small dreams like these -- of every day, oh-so-ordinary-but-extradordinary moments -- that I long for the most.